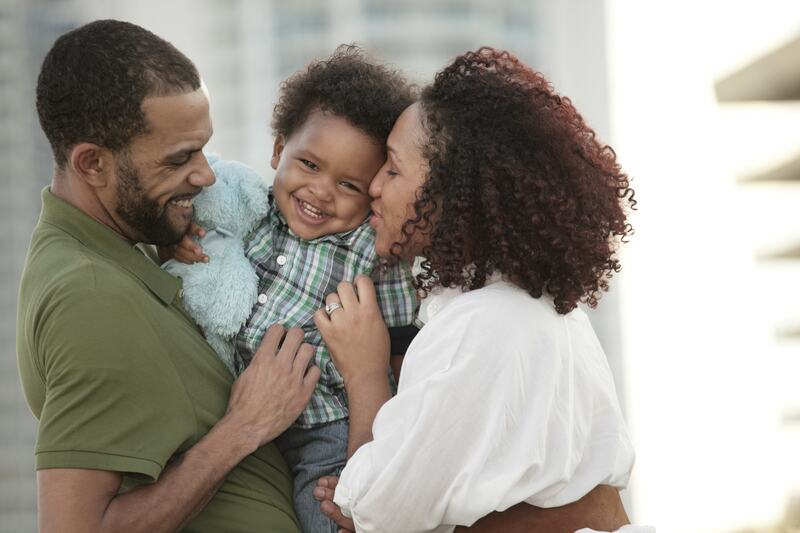 Clinical trial results for the new sickle cell anemia drug Xickle® RBC-Plus™ showed levels of effectiveness in fighting the potentially debilitating symptoms of sickle cell disease. A safe, natural, and effective supplement, Xickle® RBC-Plus™ uses clove, pepper, and sorghum to create a shape distortion protection system for your red blood cells. This helps to reduce symptoms of sickle cell disease by reducing red blood clumping obstructing blood flow and depriving blood cells of oxygen. For complete information on sickle cell anemia drug Xickle® RBC-Plus™, call 855-994-2553 today and speak with a qualified representative. You can also email anytime at help@xickle.com and we will respond in short order. The improved Xickle® RBC-Plus™ also serves as a supplement when exercising. This sickle cell anemia drug has shown to increase energy and decrease fatigue. Xickle® RBC-Plus™ can act as the main defense against environmental hazards that working to degrade and decrease the flow of oxygen from your red blood cells to every other cell in your body. These symptoms can result in extreme and sudden pain, damaging organs along the way. 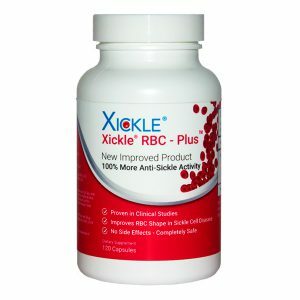 Xickle® RBC-Plus™ is a sickle cell anemia drug that helps protect damage to your blood cells and allows for a happier and healthier quality of life, and preventing further damage to your red blood cells. Xickle® built upon promising research and data to create Xickle® RBC-Plus™, an improved version which has been approved for sickle cell disease treatment in Nigeria. This latest formula has twice the anti-sickling activity as the original Xickle®. For complete information on the sickle cell anemia drug, Xickle® RBC-Plus™, call 855-994-2553 today and speak with a qualified representative. You can also email anytime at help@xickle.com or fill out the contact form to the right and we will respond in short order.